Basics of risk management in trading. How to avoid losing money? Market Movements: By Chance or By Nature? 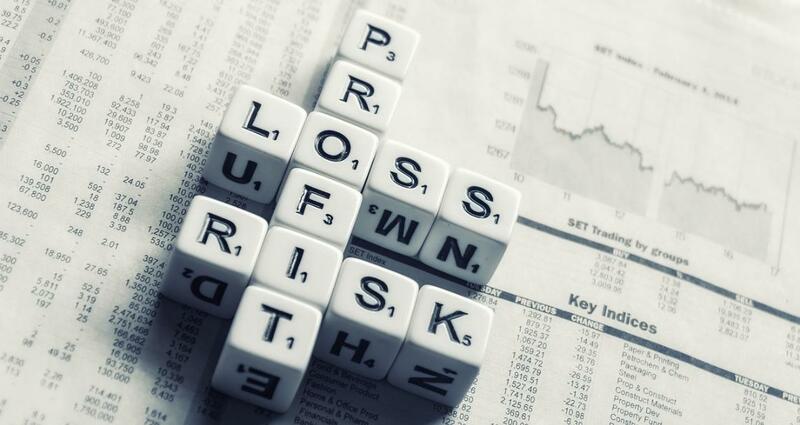 How to Hedge Your Risks? Where Is The S&P500 High?